Shorty’s Garden & Home Ladies Night Series – Thur, Aug 13—The Mill Plain location is going Hawaiian. $22 admission includes a luau dinner, wine tasting tokens, a hula class and live music from 5-9 pm. 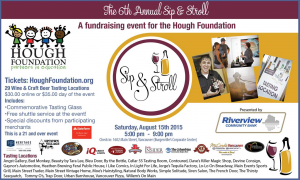 Local wineries English Estate Winery, Gougér Cellars, Heisen House Vineyards and Olequa Cellars will be pouring. Advanced tickets required. 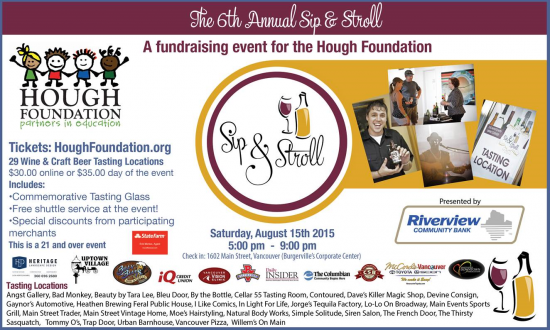 6th Annual Sip & Stroll - Sat, Aug 15 check in at 1602 Main Street and begin an evening of wine or beer tasting at designated locations all to benefit the Hough Foundation which raises money for elementary school children. $30 pre event or $35 at the door covers a commemorative glass, one ounce tastings at each stop and complimentary shuttle service throughout the Uptown Village and Downtown Vancouver locations. Hours: 5- 9 pm. 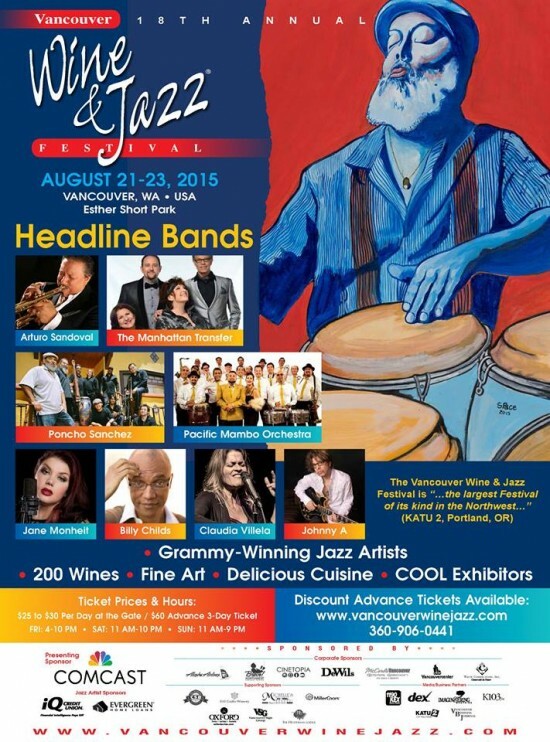 18th Annual Vancouver Wine & Jazz Festival - Fri, Aug 21-Sun, Aug 23 Esther Short Park plays host to “the largest jazz festival of its kind in the Northwest.” Wine, food, artisans and some of the smoothest jazz around is what its all about. Tickets on sale soon. North County Wine Run – Sat, Sep 12 The 5th Annual day-long event begins at 9 am and wines by Heisen House Vineyards, Olequa Cellars, Emanar Cellars, English Estate Winery, Gougér Cellars Winery and Moulton Falls Winery will be available after the run for tasting or by the glass. Read more here. Bethany Vineyard – Summer tasting room hours: Wed-Sat noon-6 p.m. and Sun noon-5 p.m. Music in the Vines summer concert series continues with Dan Reed on Aug 9 and the Patrick Lamb band on Aug 30. Sat, Aug 22—The lovingly-maintained grounds of this 27-acre estate vineyard will be accented in leather and lace as the last stop on the Ride & Rock to benefit Doernbecher Children’s Hospital. Tickets range in price from $35 for dinner and concert performed by American Idol finalist, Crystal Bowersox, to $60 which includes the Mt St Helens poker run and lunch. It’ll be the final run for this phenomenally-successful fundraising event. Come support this amazing children’s hospital and help them reach their $100,000 goal. 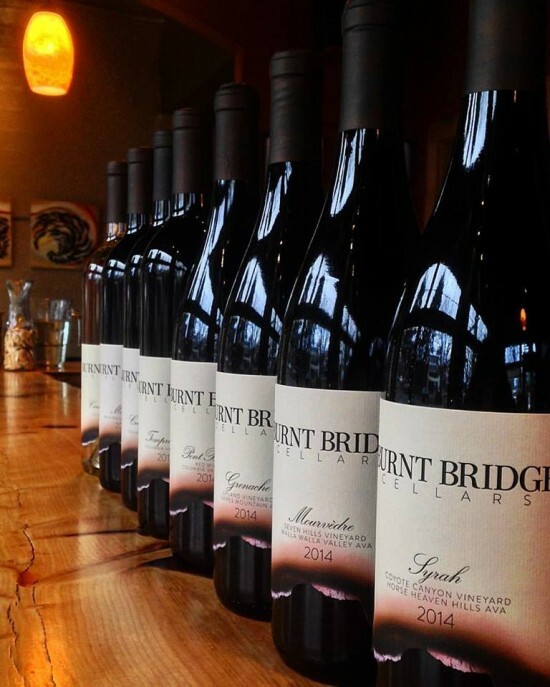 Burnt Bridge Cellars – Learn more about winemaker, David Smith, here. Fri, Aug 7—Another First Friday event with live music, fresh art, award-winning wine and food from Class Cooking. Sun, Aug 16—Look for their wines at the Multnomah Village Vine & Dine from 1-6 pm. Advanced tickets: $30-$50. Kudos: Their 2014 Semillon and 2012 Coyote Canyon Syrah were awarded Silver medals and their 2014 Viognier was awarded a Bronze at the San Francisco International Wine Competition. Be sure to congratulate the gang the next time you’re in! Enjoy award-winning wine at Vancouver’s only urban winery. New tasting room hours: Fri 4-8 pm, Sat 12-7 pm, Sun 12-5 pm. 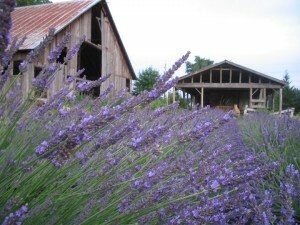 Confluence Vineyards and Winery – Fri, Aug 7 & 21—Relax with Blues & BBQ from 6-9 pm. Recent releases: 2014 Walla Walla Semillon and their first Dry Rosé ever. Open Sat & Sun noon-6 pm tasting the bold and beautiful Rhone and Bordeaux reds Confluence is known for. Keep tabs on their Facebook page for last-minute live music by stellar local artists. 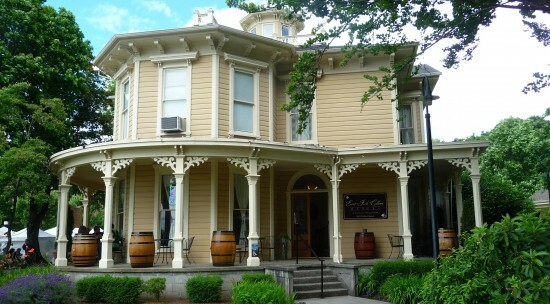 East Fork Cellars – This award-winning winery has gone private. Join the club and enjoy special member events. Housed in the historic Old Slocum House within Esther Short Park. English Estate Winery – Reservations encouraged for Friday night Good Times & Wine dinner-for-purchase events. Fri, July 31—Grilled beef & shrimp kabobs accompanied by local musician, Matt Gabriel, from 6-8:30 pm. Fri, Aug 7—Traeger-smoked tri tip dinner with music by Michael Riopelle. Thur, Aug 13—English Estate will be pouring at Shorty’s Garden & Home Ladies Night Series with a Hawaiian theme. $22 tickets include luau dinner and wine tasting tokens. 5-9 pm. Fri, Aug 14—Yakisoba noodles paired with the soothing voice of Marianne Flemming. Sat, Aug 15—Making an appearance at Vancouver’s 6th Annual Sip & Stroll . Fri, Aug 21—Caryn Jamieson pairs nicely with another NW favorite; grilled salmon. Upcoming Wine About Painting dates: Tues, Sep 15, Oct 13 and Nov 17 beginning at 6:30 pm. $40 includes a glass of wine, all the painting materials and light appetizers. Sat, Oct 10—Save the date for their 5th Annual Chili Cook off. The only Clark County winery open Monday from 4:30-7 pm with $5 glasses of wine to start your week off right. Open Fri-Mon. Gougér Cellars – Thur, Aug 13—Pouring at Shorty’s Garden & Home Ladies Night Series with a Hawaiian theme. $22 tickets include luau dinner and wine tasting tokens. 5-9 pm.Gary showcases weekend food specials using his Traeger and smoker to add his special touch to meats and cheeses. Come nosh on some great food paired with award-winning wines and cap it all off with one of his non-alcoholic ice creams made from his wines. Kudos: His 2013 Syrah just won Gold and earned 93 points at the San Francisco International Wine Competition. But that’s not all. His 2011 Cabernet Sauvignon and 2012 Malbec both received silver medals and his still-in-tank 2014 Pinot Noir earned him a bronze! Be sure to congratulate him the next time you’re in! Tasting room open Wed-Sun. Heisen House Vineyards - Fri, July 31— Friday Music Nights continues. From 6-9 pm enjoy guitarist, Andrew Grade, beautiful wines and dinner-for-purchase from local food vendors. Thur, Aug 13—Pouring at Shorty’s Garden & Home Ladies Night Series with a Hawaiian theme. $22 tickets include luau dinner and wine tasting tokens. 5-9 pm.Sat, Aug 29—Check out the 6th Annual Sunflower Festival from noon-6 pm. Blooming sunflowers, vintage flea market, antique car show, food and live music throughout the day. Sat, Sep 26—Be a part of the 6th Annual Crush Festival from noon-6 pm. See live winemaking demonstrations, enjoy barrel tastings, food and live music throughout the day. Tasting room hours: Sat noon-6 pm, Sun noon-5 pm. 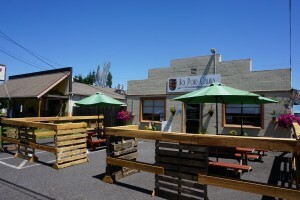 Koi Pond Cellars – Sat, Aug 1—Bring the pooch and enjoy Rover Romp in downtown Ridgefield beginning at 9:30 am. $20 registration to participate in events. Sat, Aug 15—Making an appearance at Vancouver’s 6th Annual Sip & Stroll . Wed, Aug 19—Craft ‘n Sip with Jen Lindsay. Reservations required. Thu, Aug 27—Paint ‘n Pour with Jennifer Smith. Sign up at Koi Pond. Mural and artwork by resident artist, Micah Boylan, grace the walls of their indoor tasting room. Open Wed-Sun. 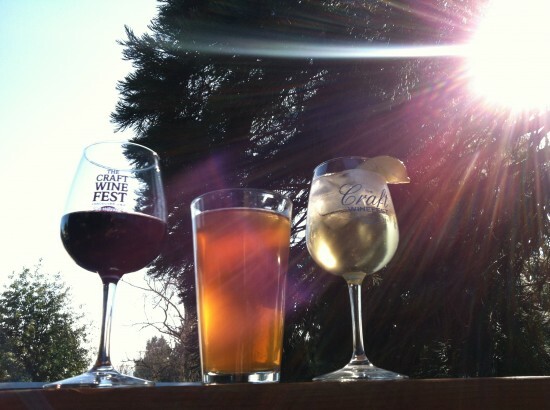 Moulton Falls Winery – Thu, July 30—Enjoy their version of Thirsty Thursday from 4-8 pm with $6 pizzas and $5 cider. This weekend: Try two new releases—Gewurztraminer and a crisp but sweet French style cider. Sun, Aug 16—Step back in time with a Woodstock Anniversary Party from 4-7 pm. $5 entrance fee for two goes to the Cedar Creek Grist Mill. Sat, Sep 12—Save the date for the Third Annual Clark County Folk Festival held on the Moulton Falls grounds. 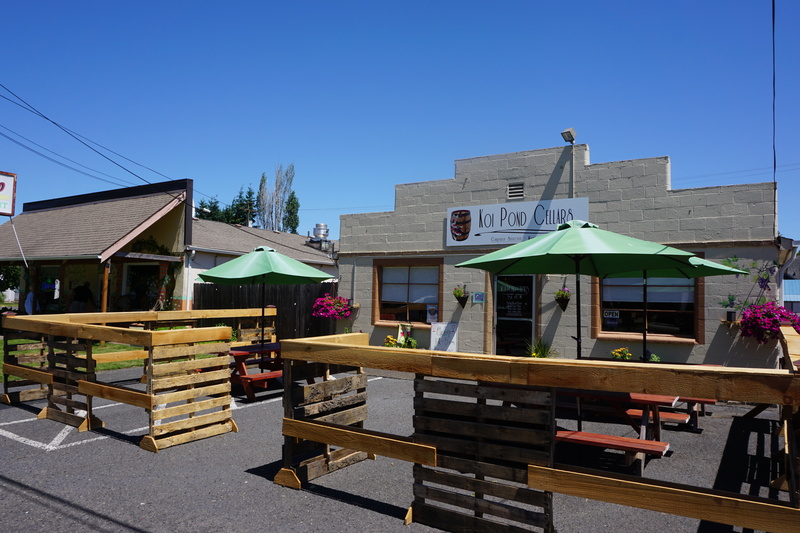 Come check out their made-on-site Hard Cider and chat with local resident and author of the book, Working on the Edge (which inspired the Discovery Channel’s Deadliest Catch), Spike Walker. Each weekend enjoy live music by some of the area’s best musicians from 6-9 pm and pasta dinners available for purchase on Saturday nights in addition to their wood-fired pizza options. Tasting room days: Thu-Sun. Olequa Cellars – Next opening date: Sat, Aug 7 and Aug 21. Brian’s newest release is a slightly spicy 2014 Gewurztraminer with grapes sourced from Woodland’s Cawley Vineyards. He also has a 2014 Rosé of Maréchal Foch—a varietal he’s had planted on his property since 2005—in addition to a couple other whites and some lovely reds. Thur, Aug 13—Pouring at Shorty’s Garden & Home Ladies Night Series with a Hawaiian theme. $22 tickets include luau dinner and wine tasting tokens. 5-9 pm.Come out and enjoy a glass (or bottle) on his dog-friendly patio for the perfect lazy summer afternoon. 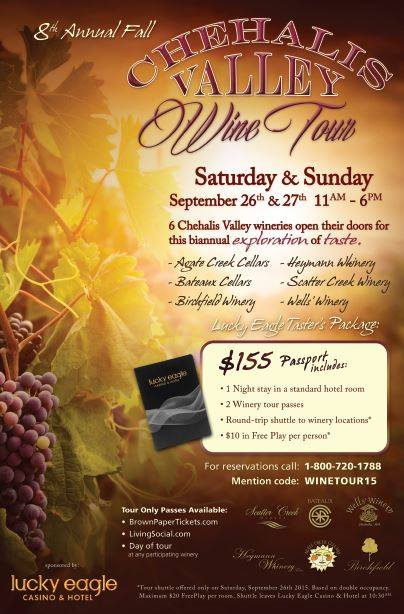 Private tastings of his beautiful boutique wines welcome. Pomeroy Cellars – Fri, Sep 18—Mark your calendar for their First Year Anniversary Party from 1-9 pm with a bbq dinner available for purchase, bocce ball, prize drawings, wine specials and live music from 6-9 pm. . Ask Destiny how to replicate their recently-offered Red, White and Blue Summer Spritzer, made with Pomeroy Cellars Hard Apple Cider. Normal tasting room days: Sat-Sun. Rezabek Vineyards and Daybreak Cellars – Read more here. Rezabek’s own tasting room’s still in the works but Roger & Donna invite private tastings at their Battle Ground-area location on a by-appointment basis. Email them at rezabekvineyards@gmail.com. Rusty Grape Vineyards – Sat, Aug 1—Pinot & Paint Night at the Grape from 5:30-8 pm. Sign up here. Thu, Aug 13 & Sat, Sept 12—Sign up here for the second Pinot & Paint Night at the Grape from 6- 8 pm. $35 for supplies, instruction and your first glass of wine. Sat, Aug 29—Wine & Shine from 4-9 pm. Attend this car cruise in for free or register your car for $15 (includes a pizza coupon). Heads up: Ever wanted to vacation with Jeremy and Heather? They’re looking to put together a Viking River Boat cruise through the romantic waterways of France April 2016. Stay tuned for details! Kudos: Their 2013 Gewürztraminer just won Bronze at the 2015 International Women’s Wine Competition. Wood-fired pizzas, paninis and truffle chips complement Italian-inspired reds and their lineup of whites is perfect for our Summer weather. Pouring at their new outdoor tasting bar. Live music Wed-Sat from 7-9 pm. Come check out additional indoor seating, expanded outdoor seating and the return of movies-on-the-lawn. Wednesday is 2 wood-fired pizzas for $15. Thursday brings Thirsty Thursday from 4:3-6:30 pm with special prices on wines, beer and food and Sunday they do it again from noon-3 pm. Something’s always going on at the Grape. Open Wed-Sun. Three Brothers Vineyard – Updated tasting room hours for summer: Wed-Fri 1-6 p.m., Sat noon-6 p.m. and Sun noon-5 p.m. Summer Concert Series began July 12 with Stone in Love. Next up: Lloyd Jones on Aug 16. Winemaker, Dan Andersen, was featured here. Enjoy the expanded outdoor seating and park-like atmosphere under cooling Evergreens while sipping on award-winning wines. Tasting hours Fri 1-6 pm, Sat noon-6 pm, Sun noon-5 pm. Village Vineyard – Live music every Saturday from 2-5 pm and open mic, hosted by Marianne Flemming or Wayne Hoffman, every Sunday from 2-4 pm. You never know which local musician(s) will stop by for an impromptu gig with these two around. Fri, July 31—Take advantage of a rare Friday night at this gorgeously-situated winery. Open 5-9 pm with live music from 6-8 pm. Folks are welcome to bring outside food to snack on while enjoying their beautiful wine lineup and some extended adult down time. Normal tasting room hours: Sat noon-6 pm, Sun 11 am-5 pm. Battle Ground Produce – The owner of Battle Ground Produce, Lorne, knows his wine and enjoys offering complimentary tastings to customers most Fridays from 4-7 pm. Andreas, Rayne and Scott pour with insight, passion and friendly banter. There’s usually something for the beer lover, as well, and he recently added a handy growler station across from the meat case. BevMo! – Fri 4-7 pm & Sat 2-5 pm, 5 tastings, always complimentary unless otherwise indicated. Presiding over the pouring could be the very pleasant and cheerful, Anna, accompanied by manager, Kristin. Low key, comfortable atmosphere. Birch Street Uptown Lounge – Their expansion into the space next to them is complete! 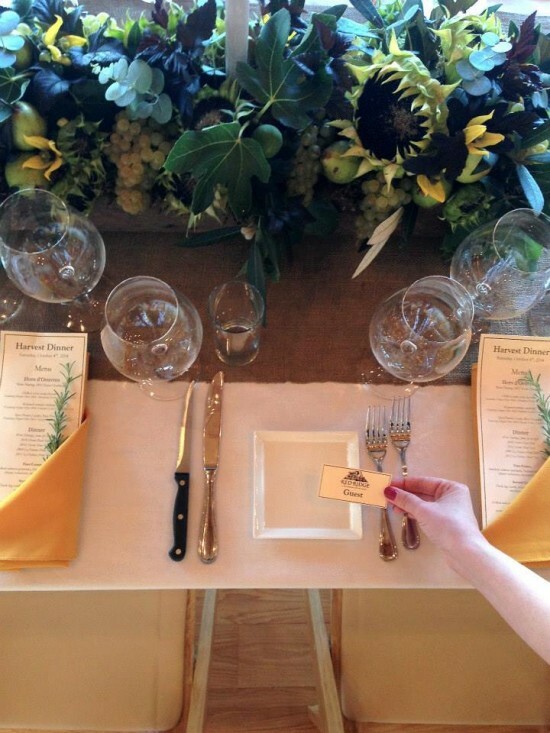 Look forward to some wine dinners and other tantalizing events in the future. Sunday and Monday night wine flights from 4-midnight with terrific tasting notes. Come out and enjoy this classic-style wine and cocktail lounge with live torch singers every Fri and Sat night beginning at 8 pm that has even Portland folks venturing over the river. Cellar 55 Tasting Room – Fri, July 31—Live music by Jesse Samsel from 7-9 pm. Fri, Aug 7—First Friday includes new art and the piano sounds of Kenny Lavitz. Pouring their fantastic Eastern Washington and Walla Walla wines by the glass or bottle along with light appetizers for purchase. Local art and special happy hours are featured throughout the week as well as live music most Fridays from 7-9 pm. Open at noon Wed-Sun. Charlie’s Bodega Tapas & Whiskey Bar – Monday 50% off all bottles of wine $50 and under and a Tuesday night flight tasting—3 whiskeys or 3-4 wines depending on bartender’s pick paired with a tapas (similar to an appetizer) or media-ración (small version of an entrée). The entire menu aims to educate folks on Spanish cuisine and their wine selection is heavily Spanish and Portuguese with a few NW favorites mixed in. Whiskey lovers will enjoy the ever-expanding local, regional and international choices with the promise of more to come. Open Mon-Sat. Emanar Cellars - Fri, July 31—Relax to the sounds of Dan Dingman from 6-8 pm Sat, Aug 1—Enjoy the vocal talents of Daniel Cecil from 6-8 pm. Local winery showcase: Pomeroy Cellars 2013 Hard Apple cider. While supplies last: 20% off Syrah from Valencia. Come check out their new sliding glass doors that bring the outside in wherever you sit and enjoy gazpacho, Sangria, authentic tapas and their extensive lineup of Spanish wines with first-hand tasting notes Thursday-Saturday. 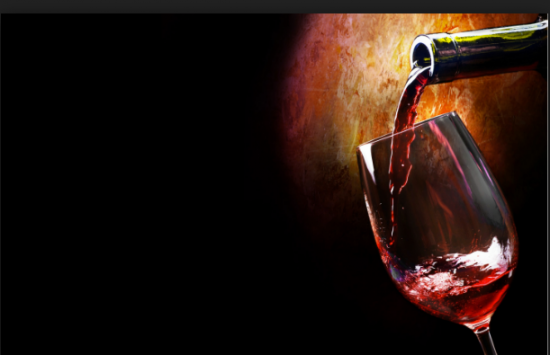 Evergreen Wine Cellar – Fri, July 31—Tasting of five wines from 5-8 pm. $5 tasting fee applies. Stay tuned: For details of the next wine and art class in September. Register on site. Pam has the largest selection of sparklings in Clark County (80 at last count), holds extensive knowledge on food pairings to help more occasions be elevated to special ones and offers special pricing for fundraisers and special events. Sign up for her email blast to keep in the loop. Flutes & Rocks Lounge - Savor sparklings from California, high-end Champagnes by the glass, wines, beers and select liquors (I.e. Jameson Black Barrel Select Reserve) paired with an artisan cheese plate or charcuterie platter at their outdoor seating. Stay tuned for: live music, more scheduled wine and Bourbon tastings! Open Tues-Sat. Fred Meyer Fisher’s Landing – Every Fri & Sat from 2-5 pm long-time Clark County wine steward, Ernie Jones, aims for two tastings with occasional Murray’s cheese pairings. Enjoy their dedicated wine-tasting space. 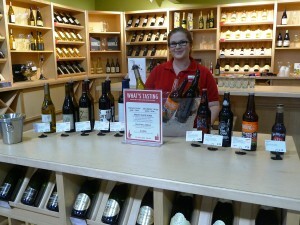 Fred Meyer Orchards – Occasional tastings on Fridays from 2-5 pm and every Saturday from 2-5 pm. Wine steward, Shawn Martin, hosts a two to three-wine tasting that he pairs with Murray’s cheeses. Shawn’s commitment to Northwest wines is evident in two end caps featuring local selections like Burnt Bridge Cellars and Koi Pond Cellars as well as Bateaux Cellars and Mount St. Helens Cellars. Fred Meyer Salmon Creek – Fri & Sat from 3-6 pm wine steward, Kent Gallegos, routinely pairs two wines with Murray’s cheeses. Don’t know quite what you’re looking for? Kent’s enthusiastic palate and gregarious personality won’t steer you wrong. La Bottega– Sun, Aug 2—Hosting a Small Vineyards Wine Dinner at 5:30 pm. Six courses plus wine pairings for $75 per person. Reservations required. Wednesday night wine tasting from 5-7 pm. $12 includes four tastings and antipasti. Terrific casual Italian dining with an extensive wine list to complement every flavor profile. Happy hour Mon-Sat features $5 red/white wine option. Tuesday, from 5-9 pm, wines under $50 are 50% off and wines over $50 are discounted $25. Excellent way to enjoy some premium wines with their locally-focused menu. With an inventory of 300+ bottles also available to take away, La Bottega easily doubles as a wine shop. Latte da Coffeehouse & Wine Bar – Thurs, Aug 20— A Relay for Life Concert and Silent Auction featuring the talents of finger-pickin’ guitarist, Doug Smith from 6-9 pm. $15 ticket includes one beverage (may I suggest wine?). Latte Da’s wine bar is open ’til 10 pm Thur-Sat featuring a wine-friendly appetizer menu to pair with their unique vino selection and beer taps coming soon. Bonus: The expansive patio is perfect for summer sipping and all wines are available to purchase by the bottle for take away. 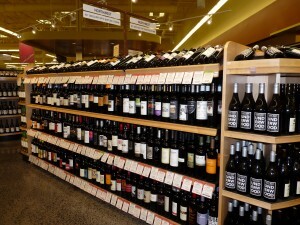 New Seasons Market features several complimentary winetasting opportunities each month. New Seasons Market – Sat, Aug 1—Showcasing Springbank Farm Blueberry Wine from 4-6 pm. Fri, Aug 14—Pouring Garnier Vineyards from 4-6 pm. Sat, Aug 15—Featuring Burnt Bridge Cellars from 4-6 pm. Fri, Aug 21—Hosting Abacela Winery all the way from Southern Oregon from 4-6 pm. Sat, Aug 22—Enjoy Portland urban cidery, Reverend Nat’s, from 4-6 pm.Sat, Aug 29— Owen Roe Wines are in the house from 4-6 pm. Friday tastings from 4-6 pm could be wine or beer paired with cheeses. Stop by to see what’s being poured. Niche-a wine & art bar– Tues, Aug 25 — Working with area cheese enthusiasts, The Vancouver Cheese Board was recently founded. Come out and try four different wines with four different cheeses for $25 and make a point to add this recurring event to your calendar the last Tuesday of every month from 5-7 pm. This month the focus is on sake. This downtown wine bar has 30+ pours available six days a week with a staff who knows their vino. All set in an unpretentious atmosphere displaying local art. With an inventory of over 160 bottles also available to take away, Niche easily doubles as a wine shop. Live entertainment every Saturday night. Red Lion Inn at the Quay - A treat for those willing to brave the construction is Wine Wednesdays. 50% off all bottled wines on Wednesdays from 4pm – 10pm in the Lounge & 5pm – 9pm in the Restaurant. Wed, Aug 5 — Sharon’s Paint & Pour is set to host her first-ever Quay event from 5:30-7:30 pm and since its Wine Wednesday all wines will be specially-priced. Total Wine & More – Tasting hours: Fri, 4-8 pm, Sat noon-6 pm, Sun noon-5 pm. Check out their calendar for upcoming special event tastings and classes which may include a fee. Vinotopia – Located inside Cascade Park’s Cinetopia, Vinotopia received Wine Spectator’s Best of Award of Excellence five years straight. More info here. Aside from the dizzying array of wines by the bottle, guests can enjoy ½ off bottles of wines on Wednesdays and tastes or glasses of wine from a selection of over 100 daily. Pair that with their live music from 6-10 pm every Sat in their dining room and you have a no-fail date night. 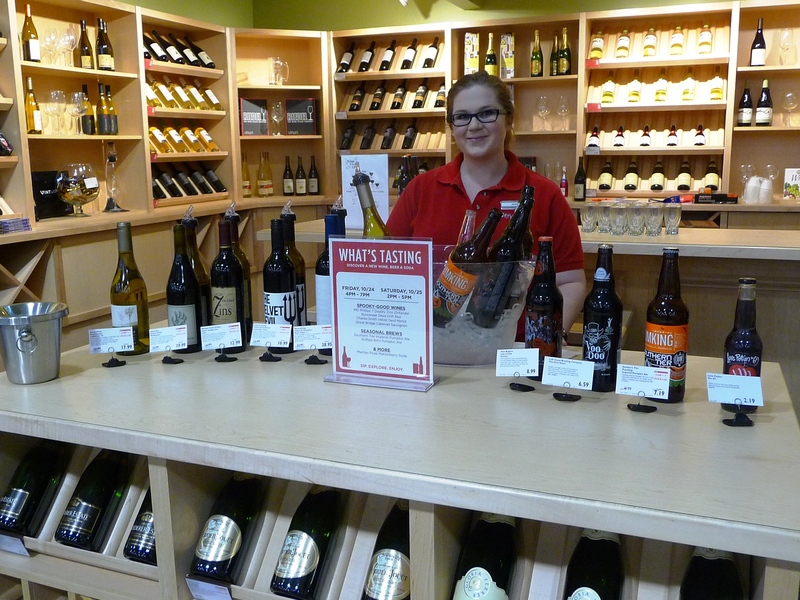 Whole Foods – Beer & wine specialist, Kamram, hosts beer or wine tastings Sat from 1-4 pm. Also tasting on Friday evenings from 4-8 pm but it’s typically beer-focused.